 HCA’s beginning, junior high, and high school bands are highly regarded island-wide for their musicianship and performance standards.  Instruments include the following: flute, oboe, clarinet, bass clarinet, alto saxophone, tenor saxophone, trumpet, French horn, trombone, baritone, tuba, and percussion. The bands are under the direction of Mr. Andrew Dongon. 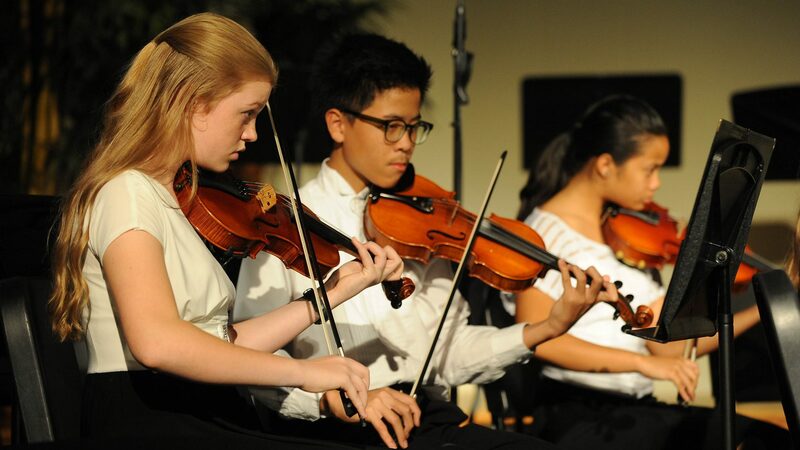 HCA’s string program has been developing since 2004. Groups perform in yearly concerts and compete in island-wide competitions. Private lessons are available for violin, viola, cello, and double bass. The strings program is under the direction of Miss Kelly Schlarb. The HCA choirs enjoy a variety of gospel, cultural, and technical pieces. Each choir member learns proper breathing techniques, note-reading skills, and choral ensemble technique. 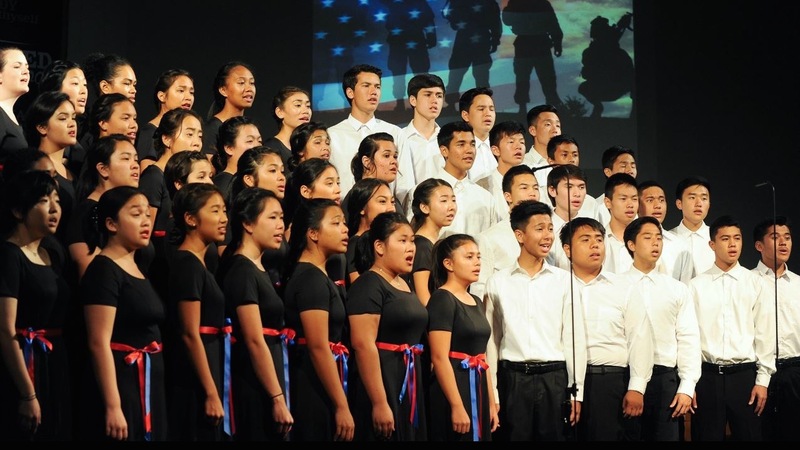 Choirs perform in school concerts and community events. The elementary honor choir and junior high choir are under the direction of Miss Lisa Flower. The senior high choir is under the direction of Mr. Vlad Vallejo. Offering private or group lessons dependent on skill level, HCA’s piano program starts interested students as early as second grade. 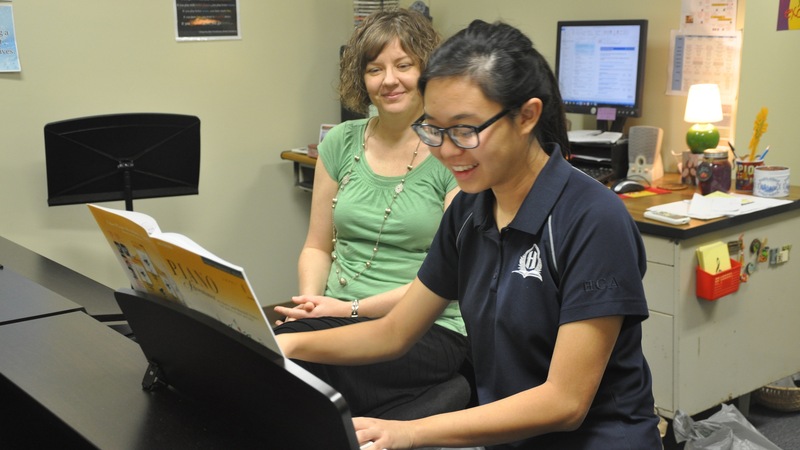 Piano students have the opportunity to perform in two yearly recitals. The piano program is under the direction of Miss Lisa Flower. Other piano instructors include Mr. Andrew Dongon, Miss Alyssa Levy, and Mr. Kendrick Infante. 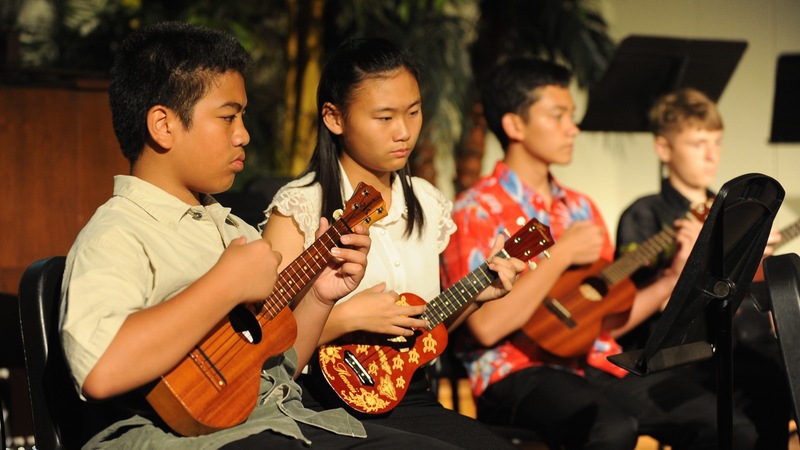 HCA’s ukulele choir provides a unique opportunity for the junior high and high school musician. 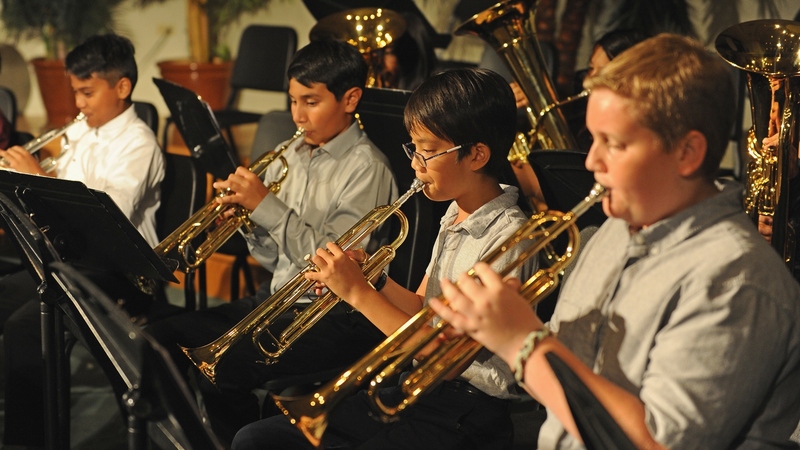 Each student will learn the fundamentals of note reading, chord reading, and various playing techniques of the instrument. 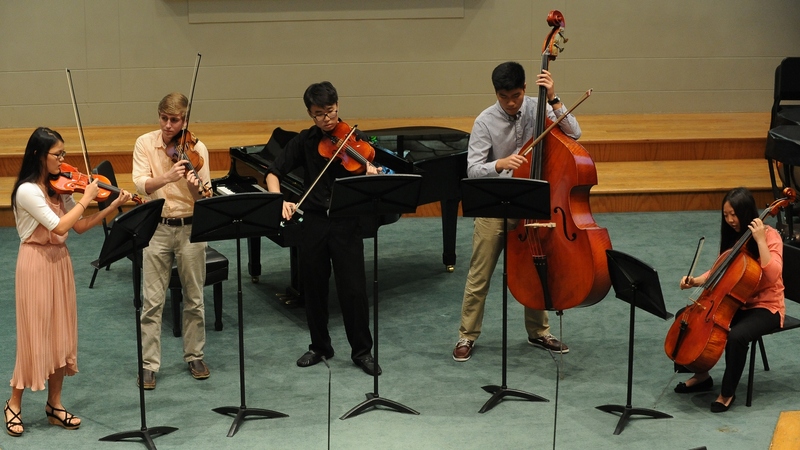 Students perform in chapels and concerts in the community. Tri-M Music Honor Society is a specialized student-society for the advanced musician. Tri-M members are required to have an A average in all music classes and lessons while also maintaining a B average in all other classes. Tri-M Society Members must be in at least one music group or private lesson throughout the year.  Members serve throughout the year by helping in the community, tutoring students, and overseeing major concerts and recitals at HCA. The Tri-M Music Honor Society is under the direction of Mr. Andrew Dongon.